Lieutenant Jenna D'Sora had a brief, unsuccessful romantic relationship with Lt. 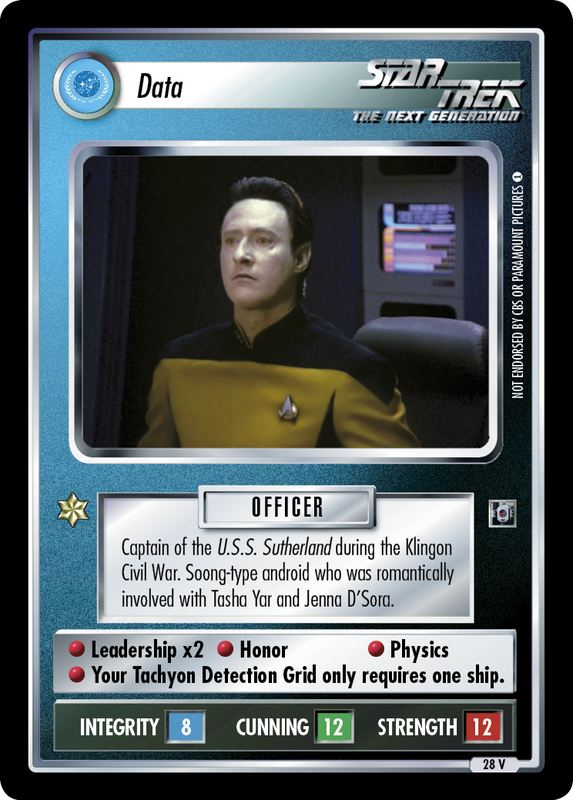 Commander Data. Wooed by crystillia flowers from Telemarius III.